Wow! 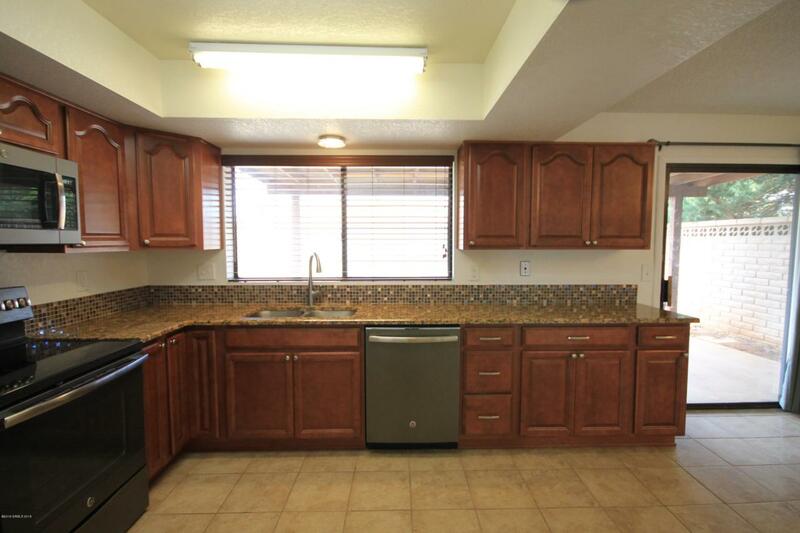 Beautifully updated 3 Bedroom, 2 Bath home with neutral colors. 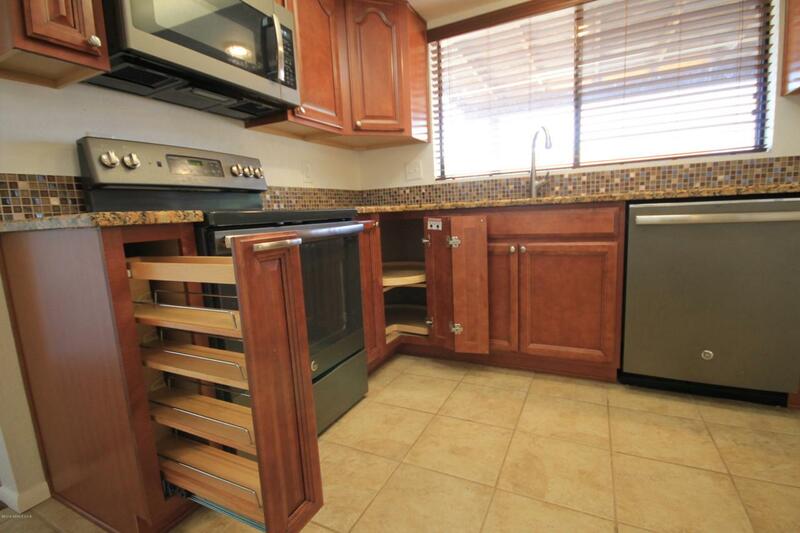 You'll find many nice features such as new kitchen cabinets and granite counters with glass mosaic backsplash. Ceramic tile in the high traffic areas. Central A/C. Ceiling fans in the living room & master. 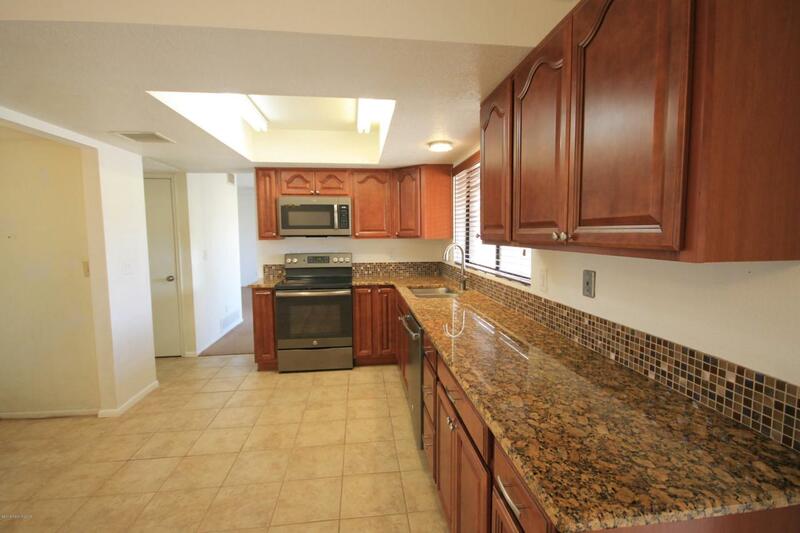 Updated bathrooms with executive height vanities and undermount sinks. The floorplan includes a spacious living room and extra large dining room off the kitchen. Outside you'll find a block fenced yard with covered patio and storage shed/workshop with electric. Located on a corner lot in town! Move-in ready! Bring an offer! Listing provided courtesy of Edward (Sonny) Lee of Service First Realty (Branch). 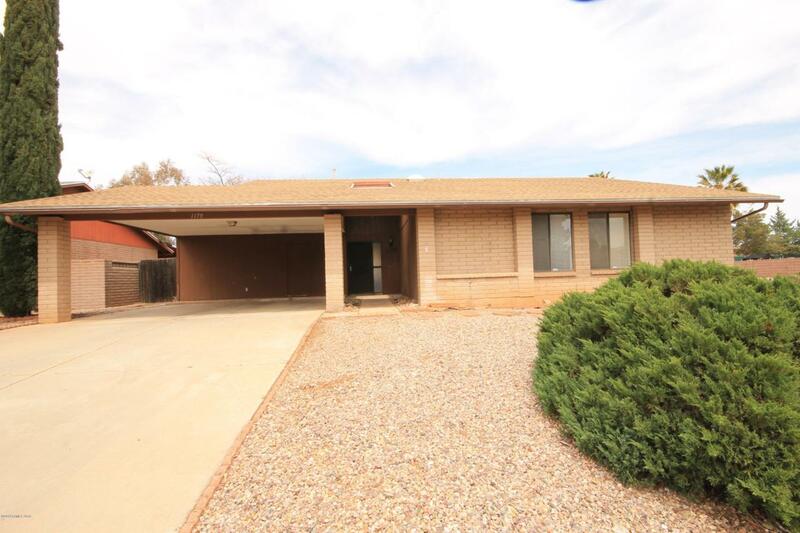 © 2019 Southeast Arizona Multiple Listing Service, Inc. All Rights Reserved.